The personalised Chilli Toasted Corn 50g Bag is a delicious healthy nut free choice. Delight your staff and customers with theis extraordinary customised Chilli Toasted Corn 50g Bag. They are excellent and one of a kind goodies that you can hand out to everyone. We at Fast Confectionery specialise in out of the box ideas for your promotion, advertisement, and freebies. Let us know how you want it and we will have it done. Be ahead of the curve with our personalised Chilli Toasted Corn 50g Bag which will definitely spice up your business occasion. Available in four various sizes, you can have your logo printed in full digital coloured labels to be fixed on each individual cello bags. Choose from shapes such as oval, round, or square but we know, whichever you decide to go, we will make sure that you are well armed to the teeth on your event, and your brand will fiercely be displayed. Given that our customised Chili Toasted Corn 50g Bag are superbly made with quality and of course, speedy turnaround, we are certain that your trade’s name will hold all aces on your next promotion. Whether you’re targeting health-conscious consumers or those who just love that delicious spicy kick, you are well on the right track. We all know corns are popular due to its components of fibre and nutrients within. Along with it is the savoury hot taste that would go as perfect snacks for team huddles, training, seminars, or even beer match for your gatherings. Whatever you decide to use these enjoyable treats for, it will be a knockout! We are positive that this product of ours will bring your business name to success. 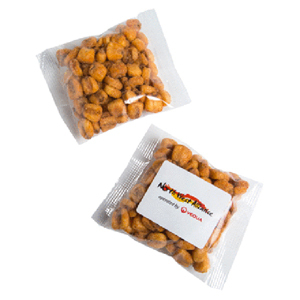 In case you wish to add a different selection to add to these tasties, we also have a saccharine pick – the promotional Caramelised popcorn – bag which is offered in clear heat sealed bag with several options to tailor including header cards, stickers, and ribbons. Now talk about tailor-making, you might want to have a look at our personalised 100 Percent PET Cap too. This will absolutely go well with the deliciousness you have chosen because it is equally customisable to have your logo exhibited. It would be great to see people consuming the promotional Chili Toasted Corn 50g Bags and wearing these variety of caps altogether on your event. There is no time like the present so call us at 1300 008 300 or write to us here via our chat app. 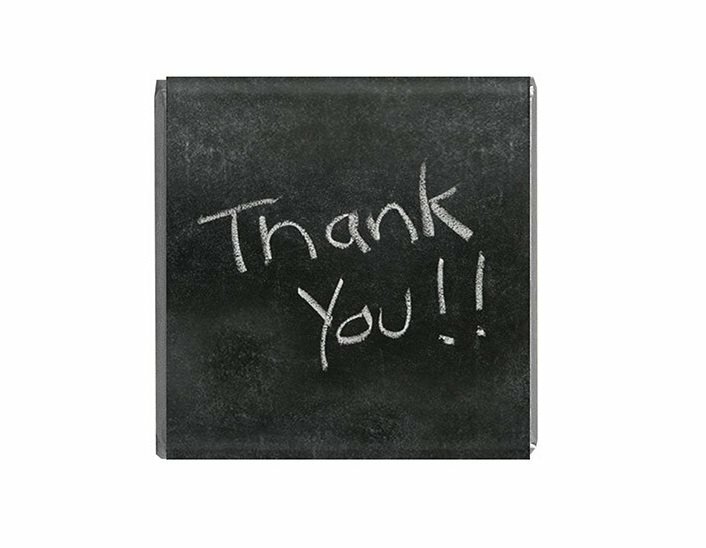 We are happy to have a tête-à-tête with you!